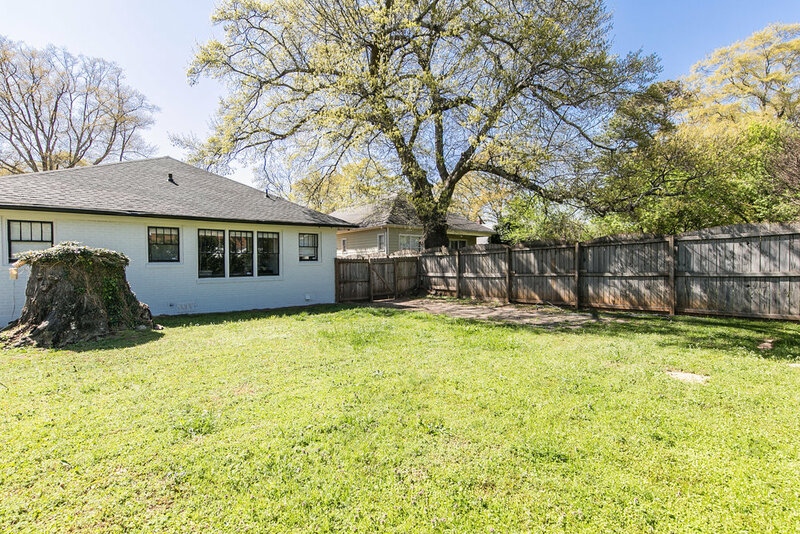 Lovely Brick Bungalow in the heart of Decatur! 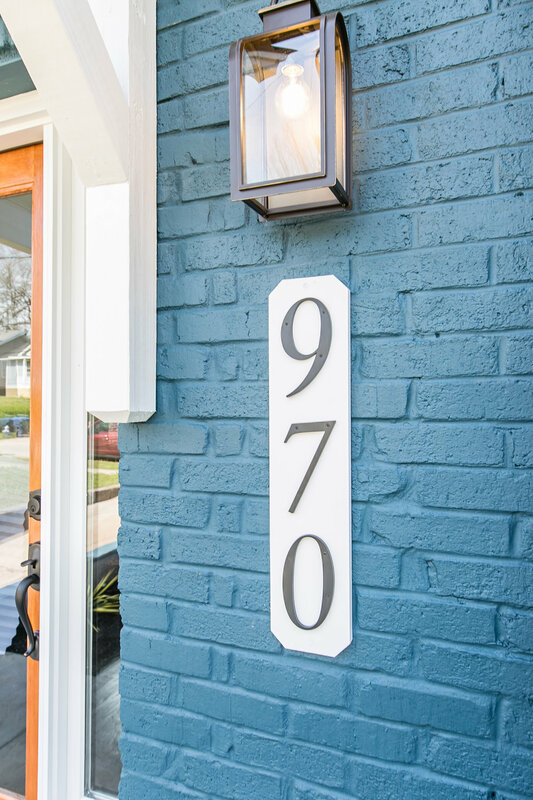 Welcome home to this lovely brick bungalow in the heart of Decatur! 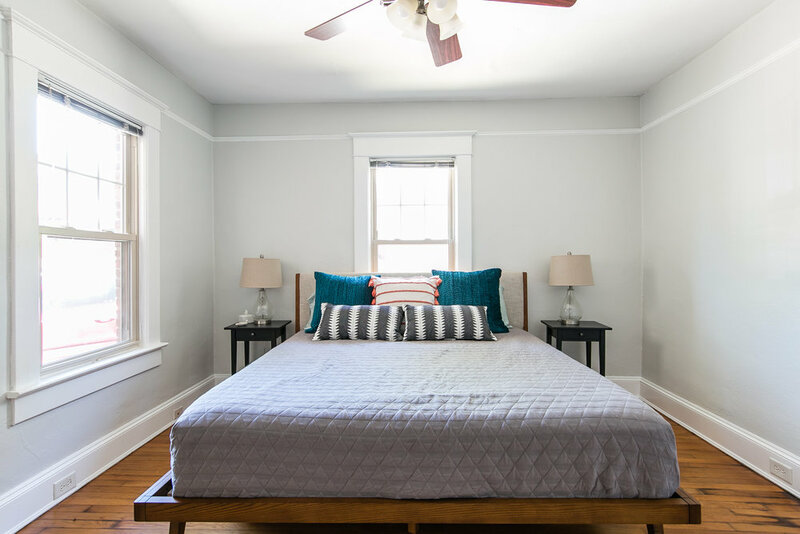 Two blocks from Downtown Decatur in the Great Lakes neighborhood, this historical home boasts 2 spacious bedrooms, 2 luxurious baths, a sun drenched office, expansive living spaces, & private backyard with a deck for entertaining. Updated, gourmet kitchen boasts SS appliances, tile backsplash, breakfast bar, & tons of space with pantry & butler's pantry! 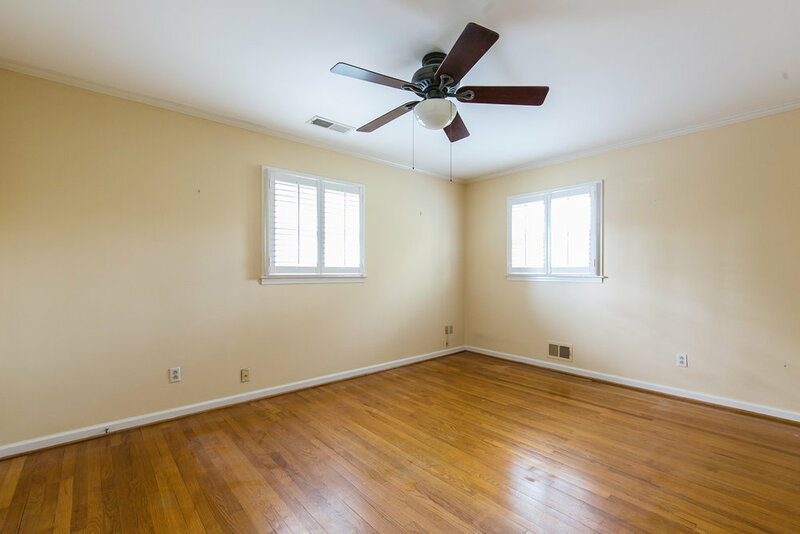 Bonus room could be an office, exercise studio, playroom, or library! 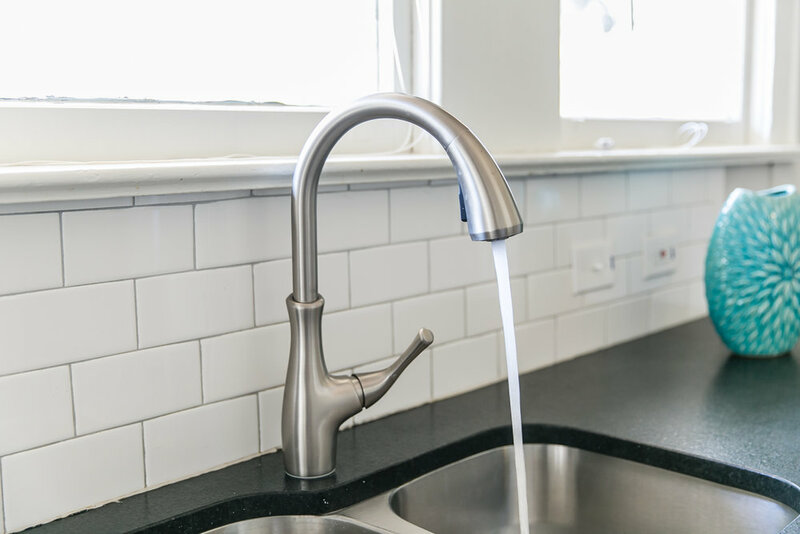 Walk to Decatur Square shops & restaurants, Glenlake Park, & the YMCA. Brilliant! 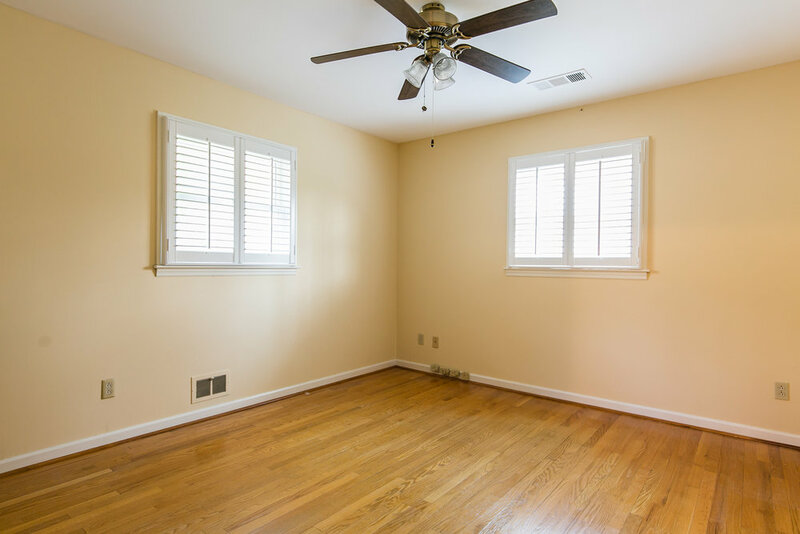 Beautifully renovated modern ranch boasts 3 spacious bedrooms, 2 luxurious baths, plus a bonus office space! Chef's kitchen w/ quartz counters, SS appliances, designer finishes, & tile backsplash! 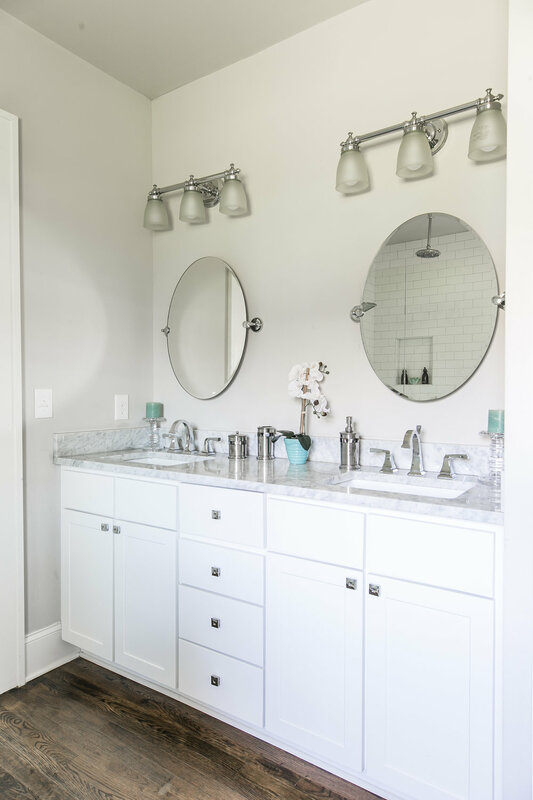 Retreat to the oversized master suite w/ quartz double vanity, custom tile shower, & huge walk-in closet! 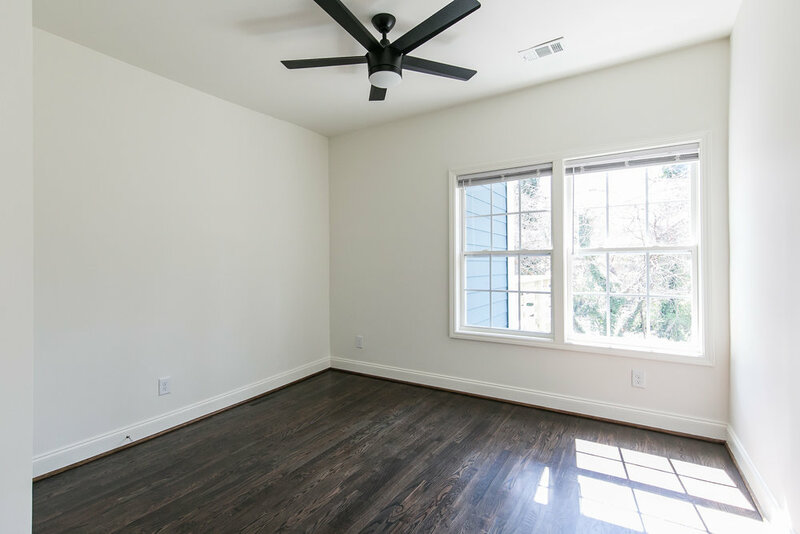 Bonus room is perfect for a nursery, 4th bedroom, or home office! 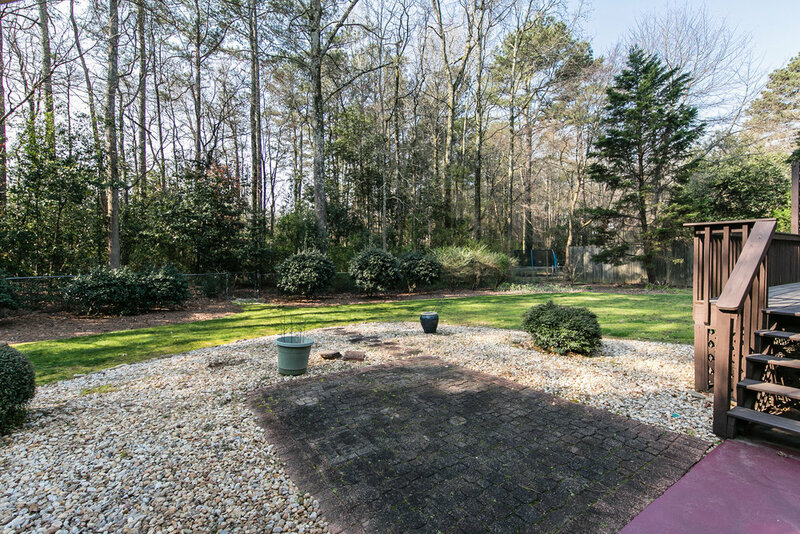 Live outdoors on the rear patio overlooking the massive yard! 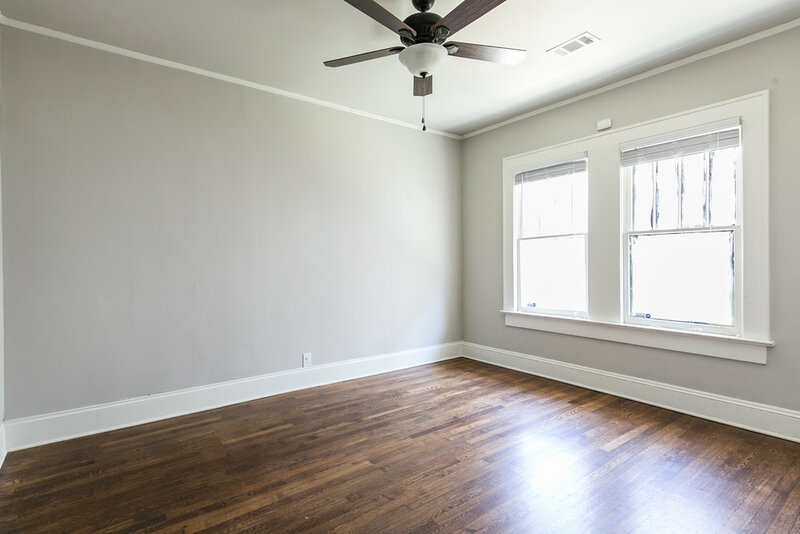 Minutes to Decatur Square, Downtown Kirkwood, East Lake Golf Course, Hosea + 2nd restaurants & more! Brilliant! 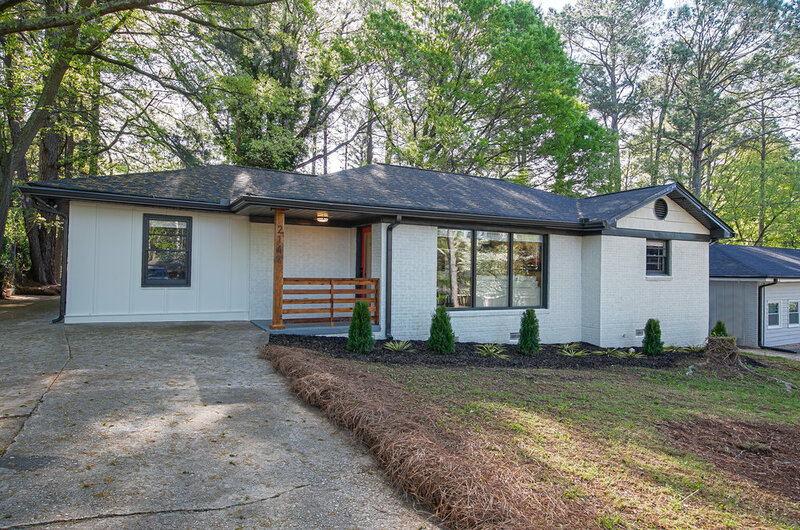 Amazing renovated modern ranch in East Lake Terrace boasts 3 spacious bedrooms, 2 luxurious baths, & tons of mid century charm! Enjoy cooking in the chef's kitchen w/ SS appliances, quartz counters, large center island, & tons of natural light! 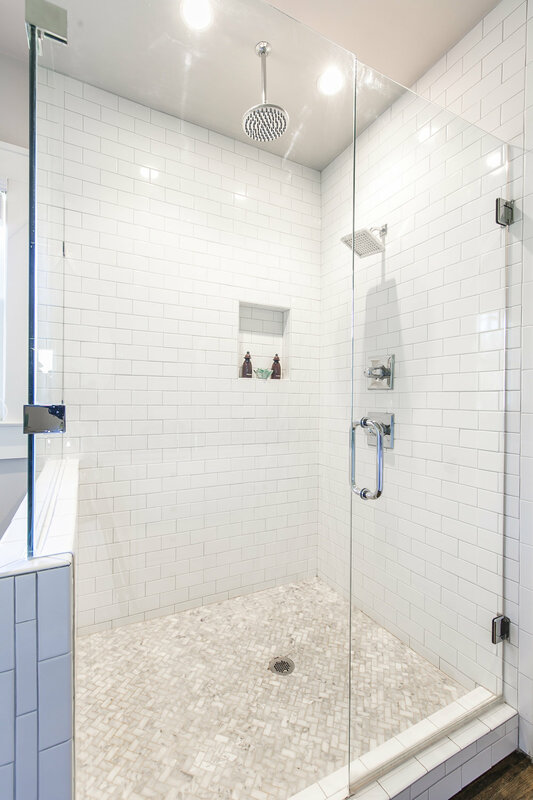 Retreat to the oversized master suite w/ quartz double vanity, custom tile shower w/ glass enclosure, & walk-in closet! Live on the covered rear patio overlooking the massive fenced in rear yard! Walk to Mark Trail Park, Hosea + 2nd restaurants, Glenwood Publix & minutes to Kirkwood & Decatur! Brilliant! 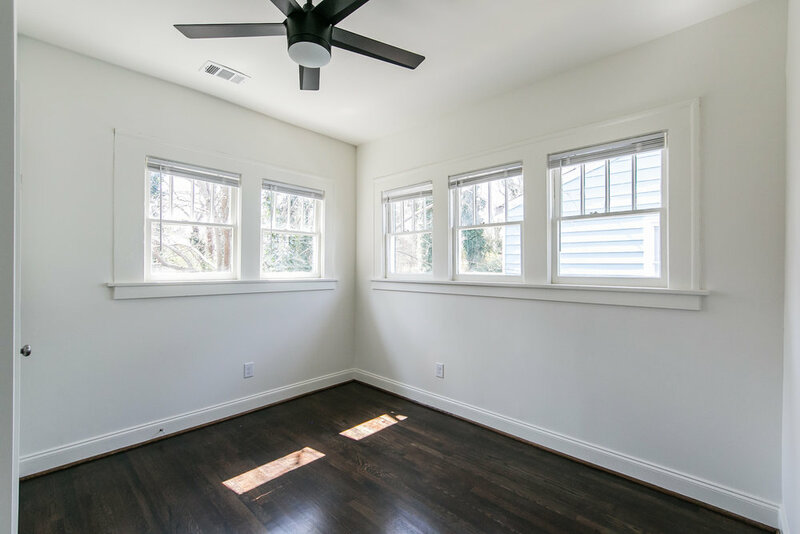 Welcome home to this lovely, updated cottage in the heart of Candler Park! This home boasts 2 spacious bedrooms, 2 luxurious baths, an office, gourmet kitchen with breakfast bar, open concept from dining to family room, and the entertainers dream of a back porch! Office has flexibility to be a nursery, exercise studio, or reading room! Walk EVERYWHERE from this central location. .. Candler Park & Golf Course, shops & restaurants, MARTA station, Lake Claire Land Trust, even Arizona Ave & Pullman Yard! Brilliant! 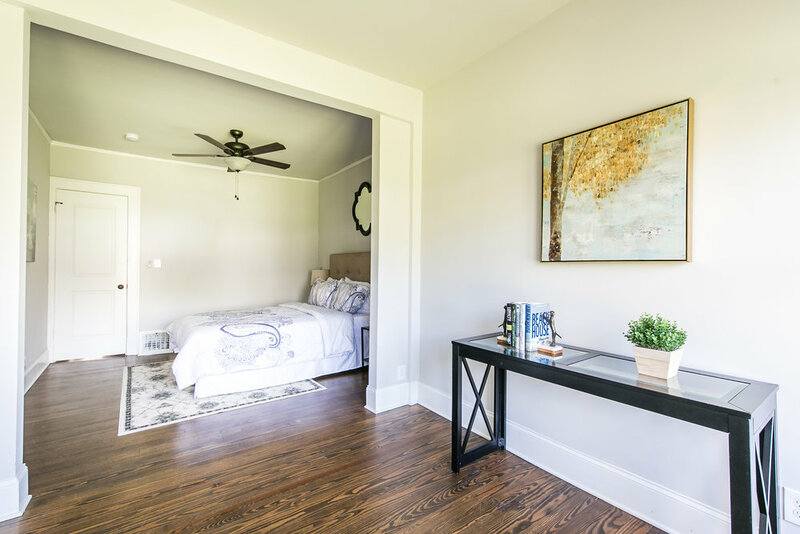 Discover matchless craftsmanship & every modern amenity in this inspiring farmhouse boasting 3 spacious bedrooms, 2 luxurious baths, & an INCREDIBLE backyard! 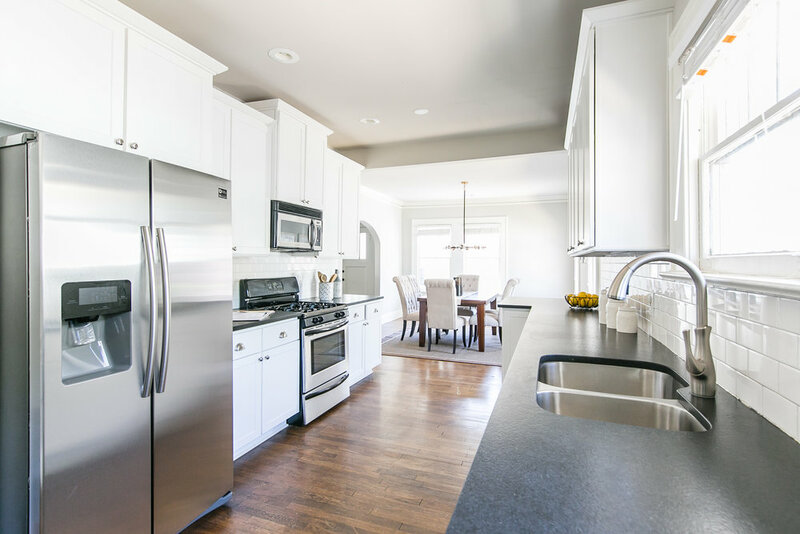 Entertain in the innovative kitchen w/ custom built solid ASH cabinets, white oak vent hood, quartz counters, solid oak custom built island, & upgraded stainless appliances. 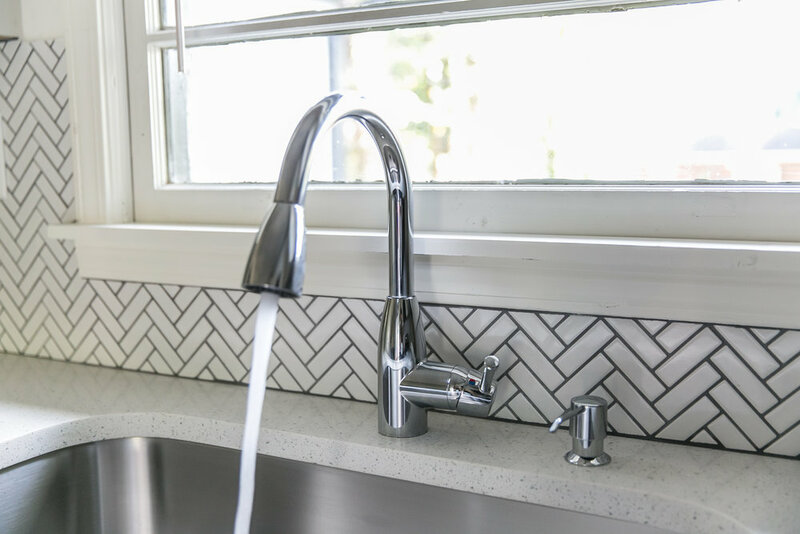 Vaulted ceilings, custom built vanities, designer fixtures, & custom design for mold prevention & healthy indoor air quality are just a few of the impressive upgrades. 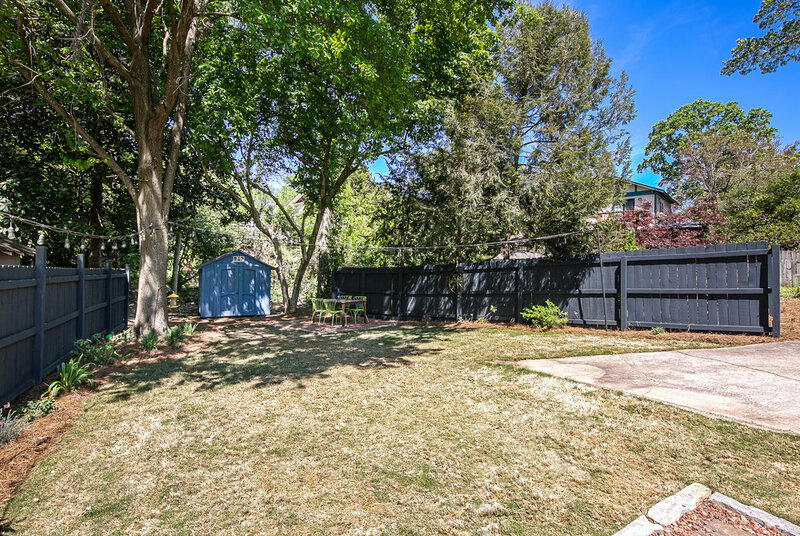 Walk to Pullman Yard, Coan Park, Downtown Kirkwood, & more. BRILLIANT! Incredible Classic A-Frame in The Heart of Historic Adair Park! 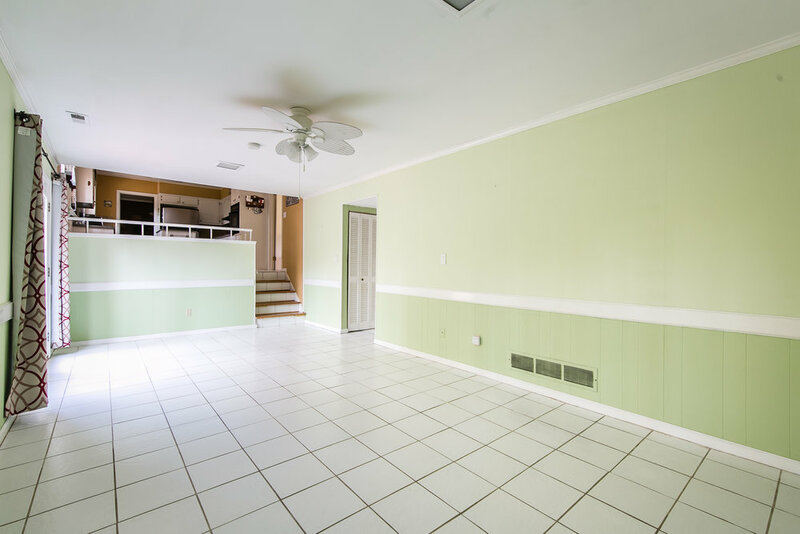 SPECS: 2 BED | 2 BATH | HUGE LOT! Classic A-Frame home in the heart of Historic Adair Park! This 105 year old bungalow was custom built for the neighborhood doctor. The original pine floors, gorgeous central hallway, & 10ft+ ceilings are just a few of the incredible historic details! 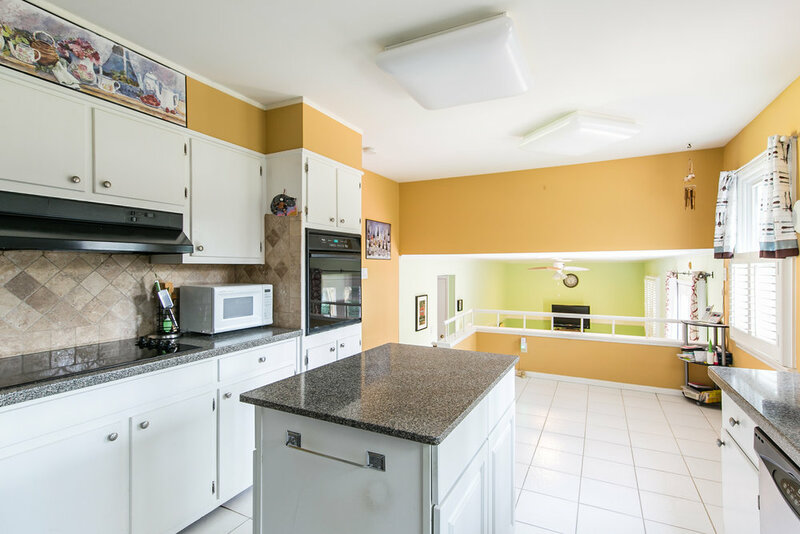 Amazing renovated kitchen w/ SS appliances, granite counters & more! 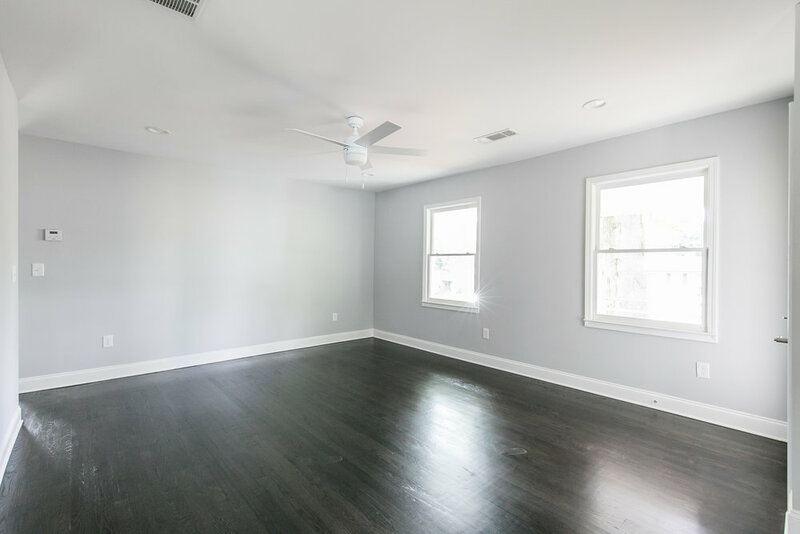 Retreat to the sun-drenched master suite w/ private bath, walk-in closet & more! Enjoy the outdoors on your large rocking chair front porch or on the back deck overlooking expansive private backyard! Walk to Beltline, Lee+White, and the Met. Brilliant! 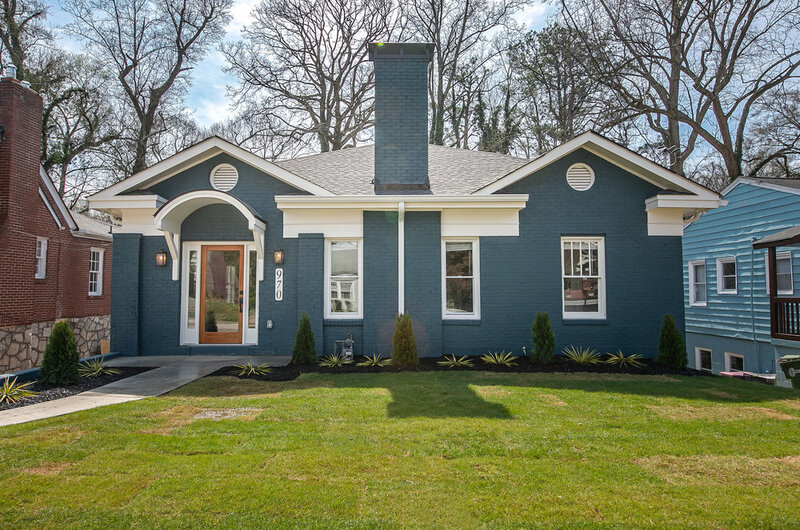 Historically Inspired Renovated Bungalow in East Lake! 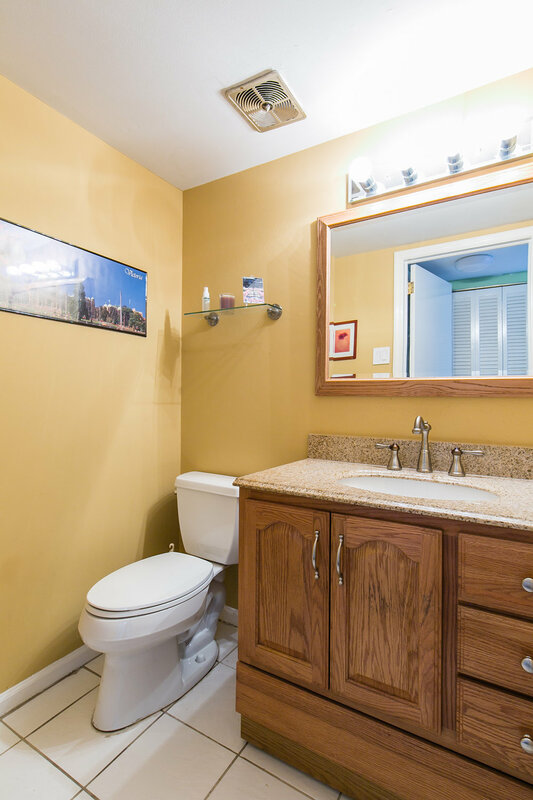 Historically inspired & completely renovated bungalow nestled in the heart of East Lake boasts 3 spacious beds, 2 luxurious baths, private backyard & more! 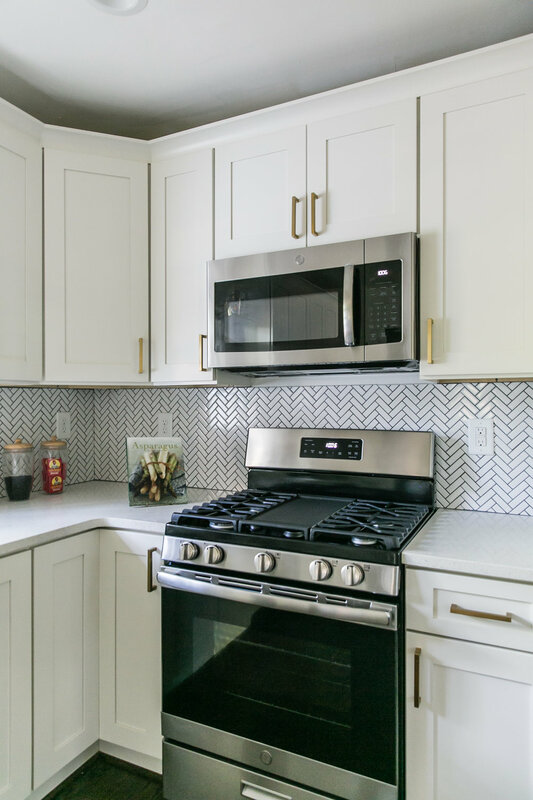 Kitchen is an entertainer's dream w/ SS appliances, custom cabinets, & subway tile backsplash! 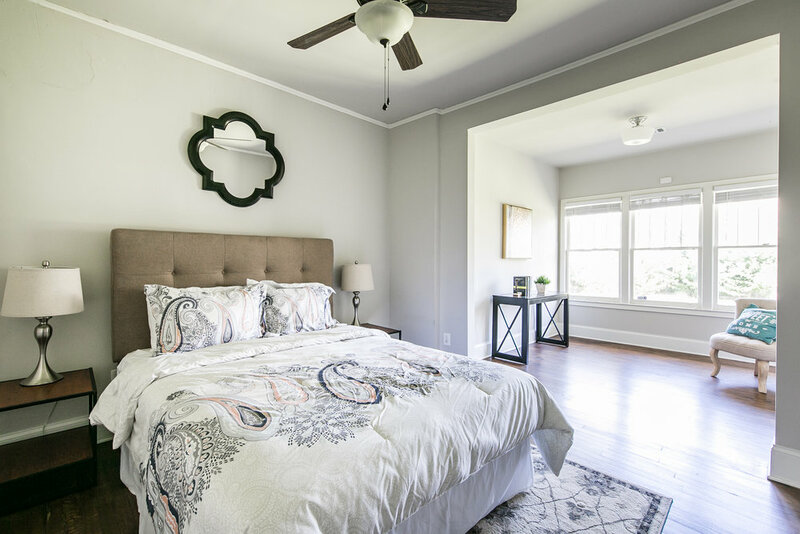 Retreat to the sun-drenched master suite overlooking beautiful rear gardens w/ dual vanity, HUGE shower, walk-in closet & more! Enjoy the warm Georgia summers on the rocking chair front porch! 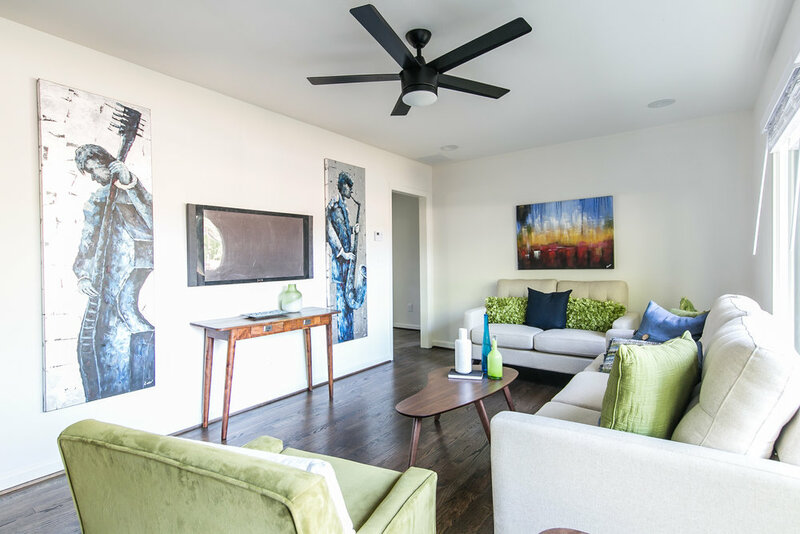 Walk to East Lake Golf course, East Lake Park & minutes to Hosea + 2nd, Downtown Kirkwood, Decatur Square & more! Brilliant! Beautiful Split-Level Home in the heart of Tucker! This pristine split level in the heart of Tucker boast 4 bedrooms, 2.5 baths & a 2-car garage. 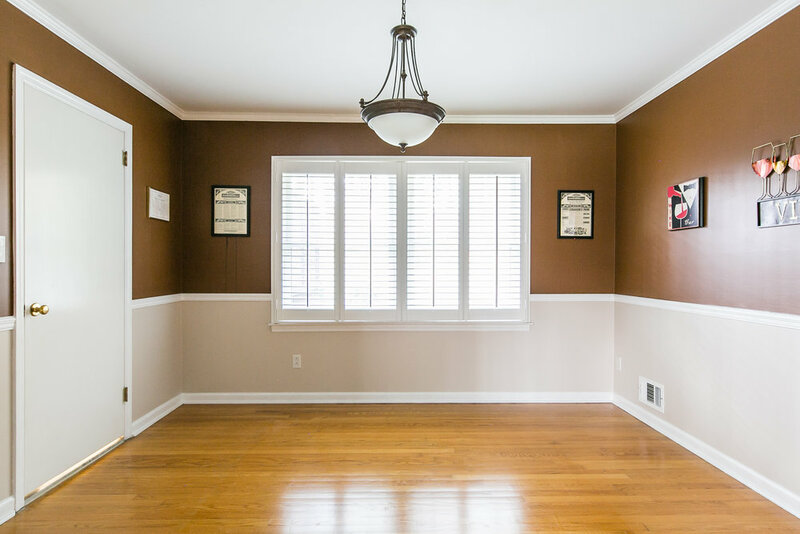 Home has been incredibly maintained and cared for including lifetime warranty energy efficient windows throughout! The kitchen has granite countertops and exits directly onto a deck which looks over a large, private backyard! The home sits on a quiet dead end street, a mile and a half from downtown Tucker and few short blocks from The Tucker Meridian! 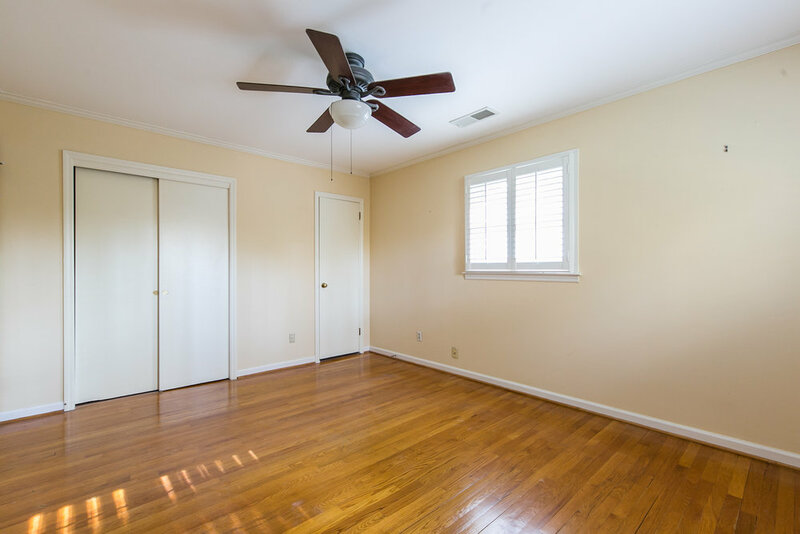 Quick access to both 85 & 285, minutes to Northlake, CDC, Emory & more. BRILLIANT! Amazing Renovated Cottage in Capitol View! 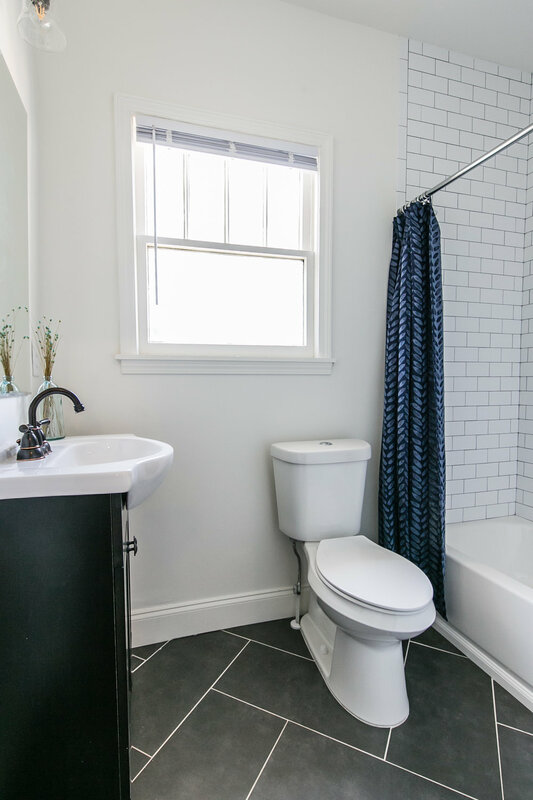 Amazing renovated Capital View craftsman cottage boasting 3 spacious bedrooms, 2 luxurious baths, & huge unfinished basement! Chef's kitchen w/ SS appliances, leathered granite counters, marble tile backsplash, & tons of natural light! 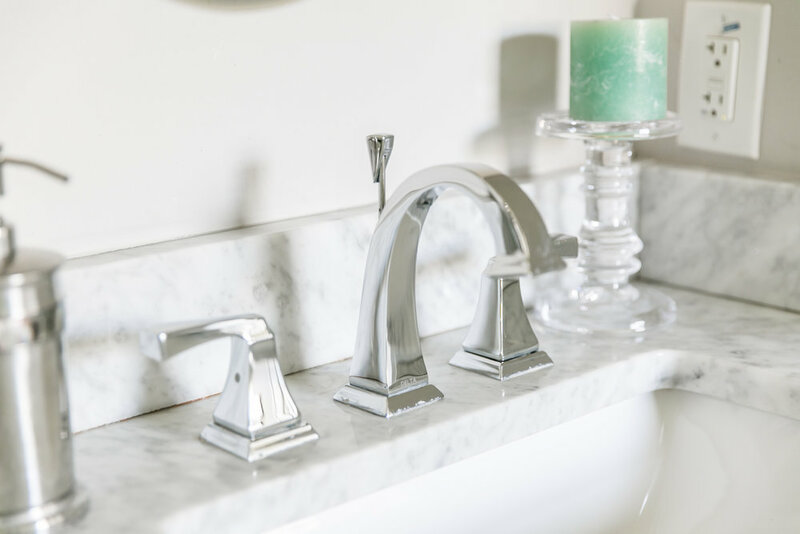 Retreat to the master suite w/ quartz double vanity, custom tile shower, walk-in closet, & original fireplace! 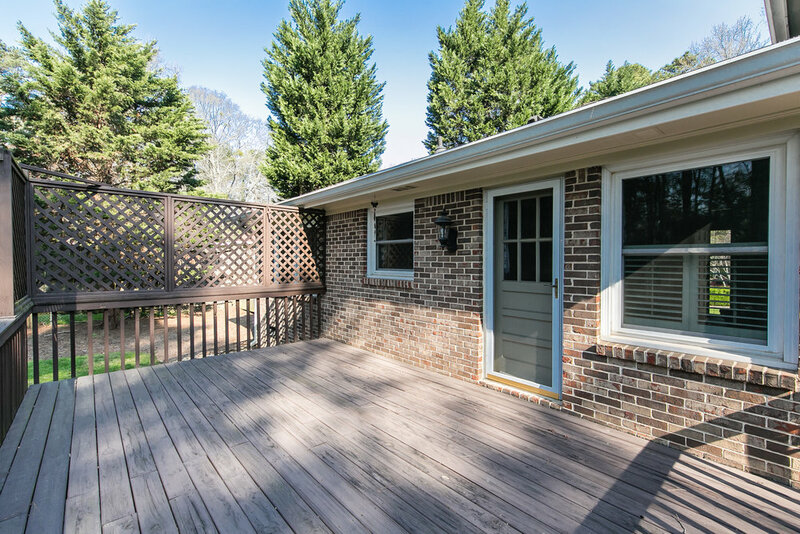 Live outdoors on the back deck overlooking the massive rear yard! Huge unfinished basement space is perfect for a workshop, or finish for more living space! Walk to Perkerson Park, MARTA, & the Beltline! Brilliant!